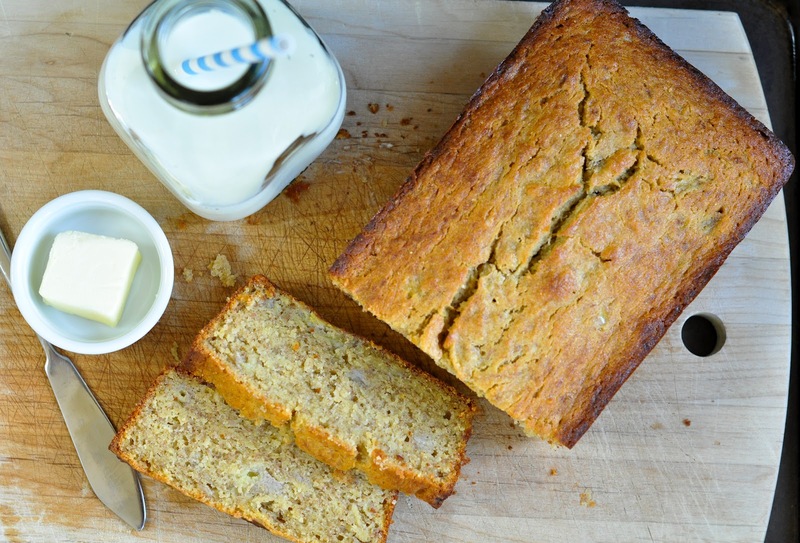 Hey, I’m not claiming this to be the best banana bread ever. 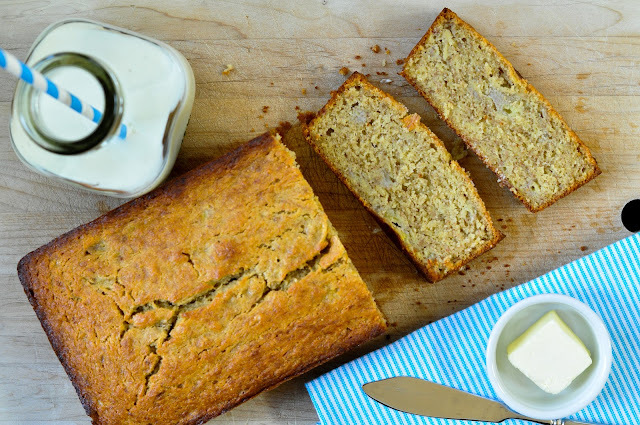 Let’s face it, banana bread is banana bread, plain and simple. Paul McCartney gave this title to the bread and I liked it, as reminded me of something a toddler would say, so I kept it. 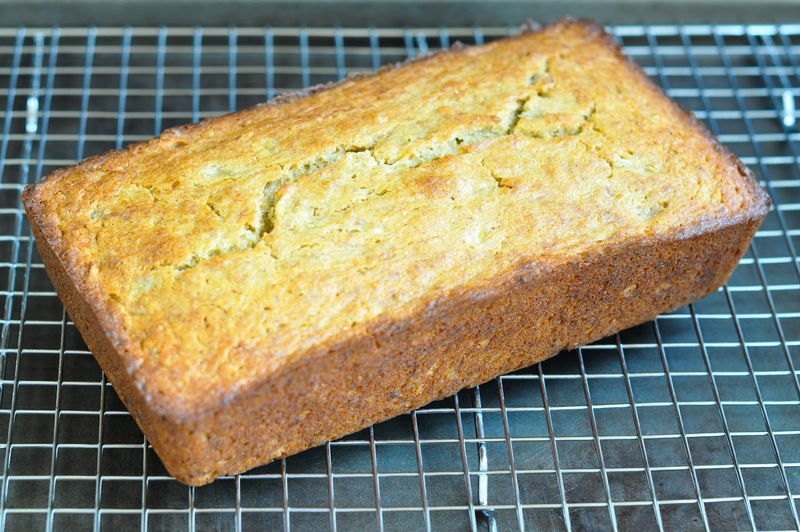 This banana bread was super moist, and stayed moist before it was all consumed. 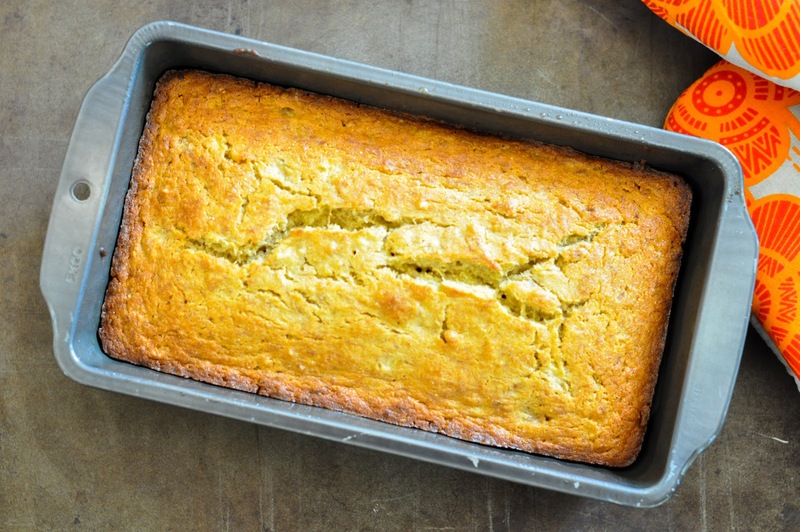 I loved that it used some whole grain gluten-free flours instead of the traditional white flour, and my kids loved it even though there were no chocolate chips hidden in it. 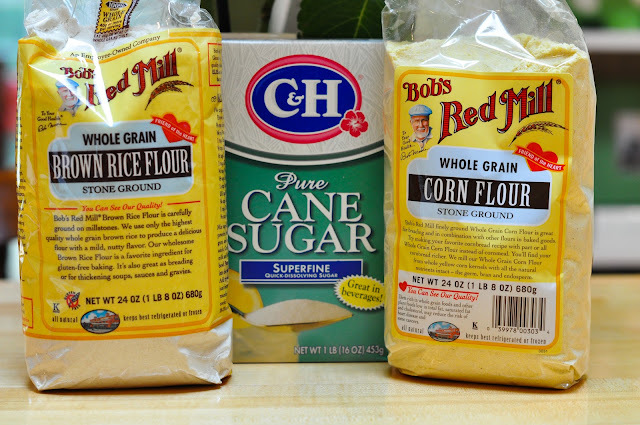 Superfine sugar (sometimes called baking sugar) is granulated sugar that has been ground into finer crystals than your regular granulated white sugar. 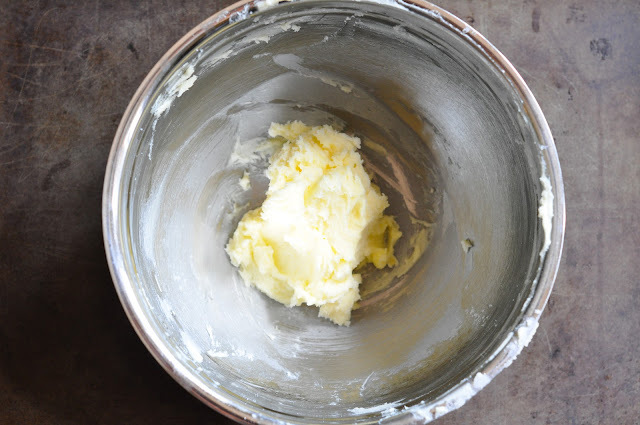 Bakers like it because the smaller crystals cream very easily into butter, this leads to products that have a finer crumb and lighter texture when finished. You can make your own superfine sugar by by processing regular granulated sugar in the food processor until it is very fine. A minute or so is usually more than enough time to process the sugar, and the newly chopped crystals will work just as well in recipes as store-bought superfine sugar. I was to lazy to make my own so I just purchased it. Preheat oven 350°F. 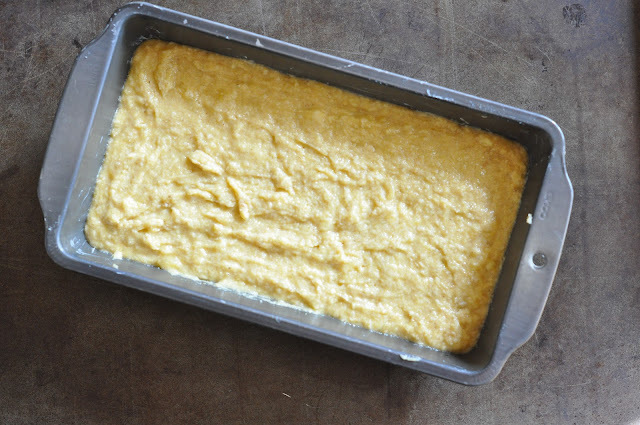 Grease a 9×5 loaf pan; set aside. 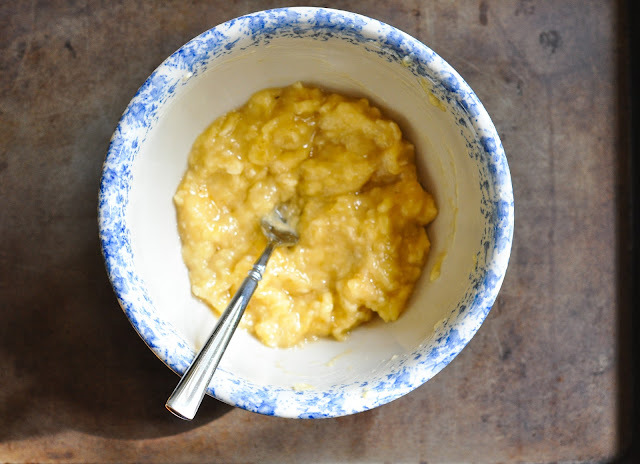 Mash the bananas in a small bowl with a fork. 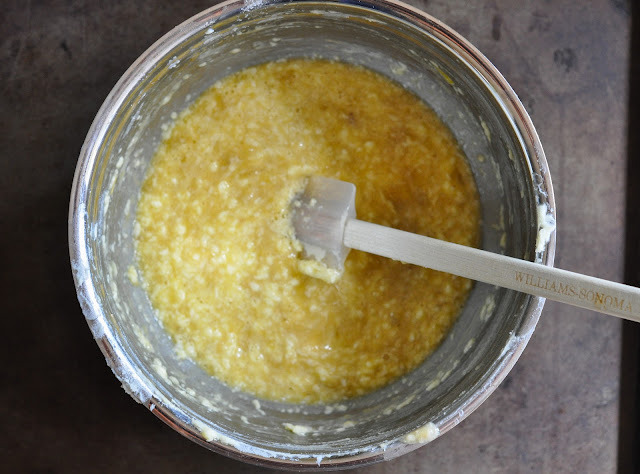 Cream together (with either a hand held mixer, standing mixer or by hand) the butter and superfine sugar until light and fluffy. I used my handheld mixer. Beat in the 2 eggs, one at a time. Using a rubber spatula, gently stir in the 3 mashed bananas. 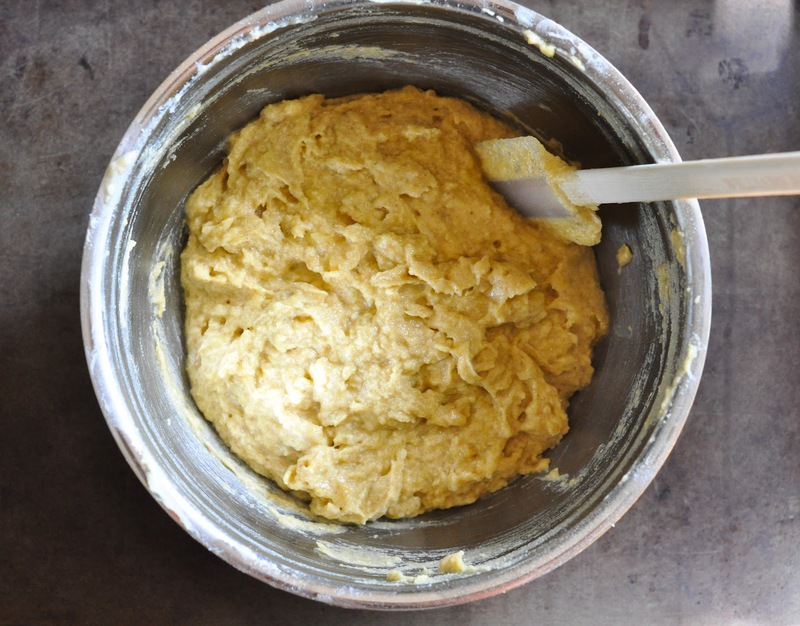 Sift together over a bowl, the 1 cup rice flour, 1/2 cup corn flour, 1 teaspoon pumpkin pie spice, 2 teaspoons baking powder and 1/4 teaspoon salt. 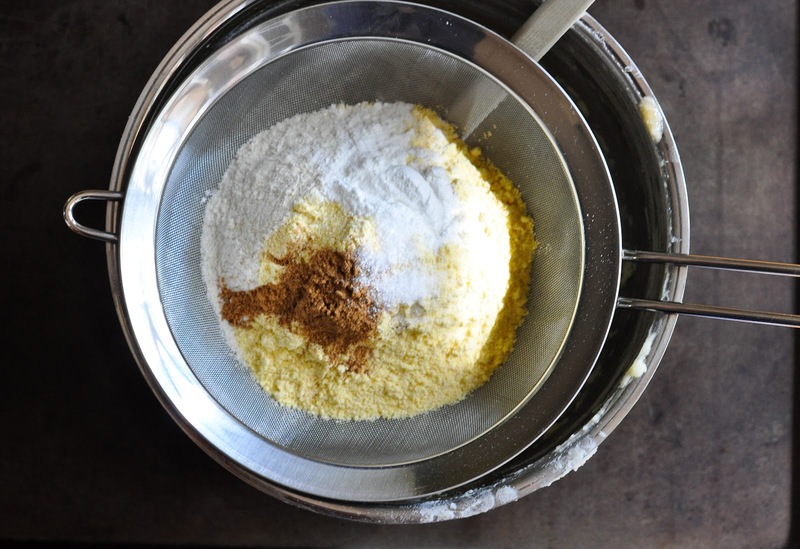 Fold the dry ingredients into the mixture until incorporated. You will be left with a very thick batter. 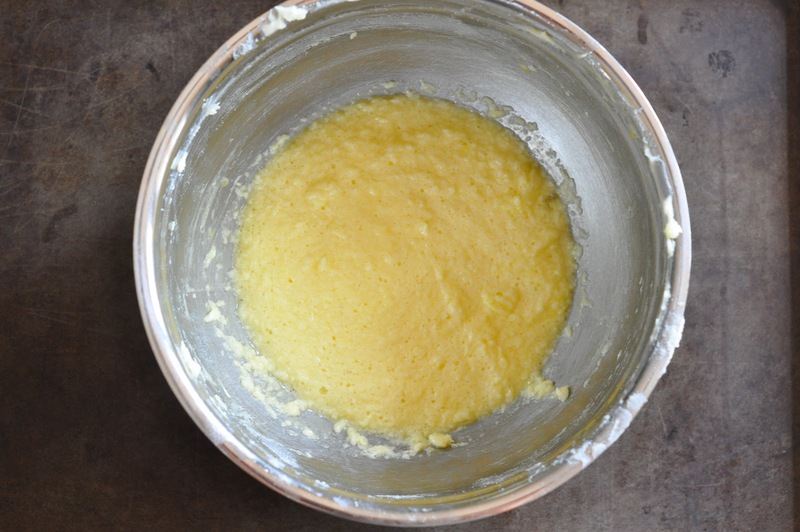 Pour the batter into the prepared loaf pan. Smooth the top with a spatula. Bake for 1 – 1 ½ hours or until a toothpick inserted into center of the loaf comes out clean. My bread took only 1 hour to bake, so make sure to keep an eye on it. Let bread cool in pan for 10 minutes, then turn out to cool completely on a wire rack. Slice up the bread, and feel free to slather it with some butter! This bread is the perfect afternoon tea or breakfast bread. I paired a slice of bread with some greek yogurt topped with fresh blueberries and strawberries for breakfast the other morning. Yum! Thank you for this recipy! I replaced rice flour by oak flour and I hadn’t any pumpking pie spices ready so added only some cinnamon but it turned out just delicious! My first banana bread ever! 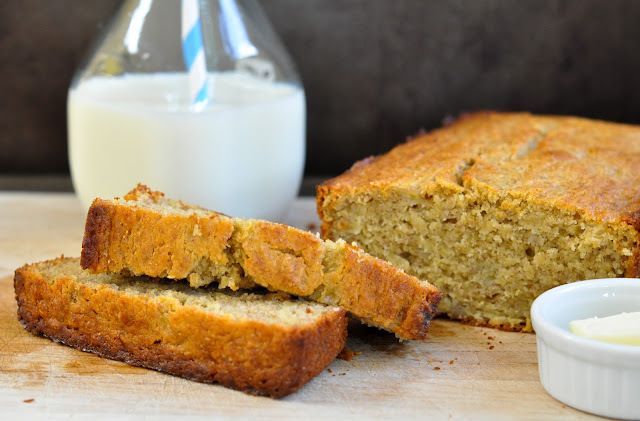 Do you have any sugarless banana nut breads. MMM, this and all of your other recipes that I’ve seen so far look scrumptious!! That does look so good. I love banana bread and have never thought about using either superfine sugar or cornmeal – and like choc chip cookies, sooo many ways to make it. This is a new-to-me one! Welcome home & glad the trip was a hit! Welcome back – cant wait to see you soon!!! Hey girl I just was thinking about you. When are you coming back to blog world? Miss you! Your trip sounds fantastic, I live on the opposite coast from some of the family and I agree it’s such a loss not to be able to see them every day. Your bread looks perfect, I start to crave these comfort foods right about now…could it be I’m already starting to long for fall? ?